GET READY TO TRAIN LIKE NEVER BEFORE! 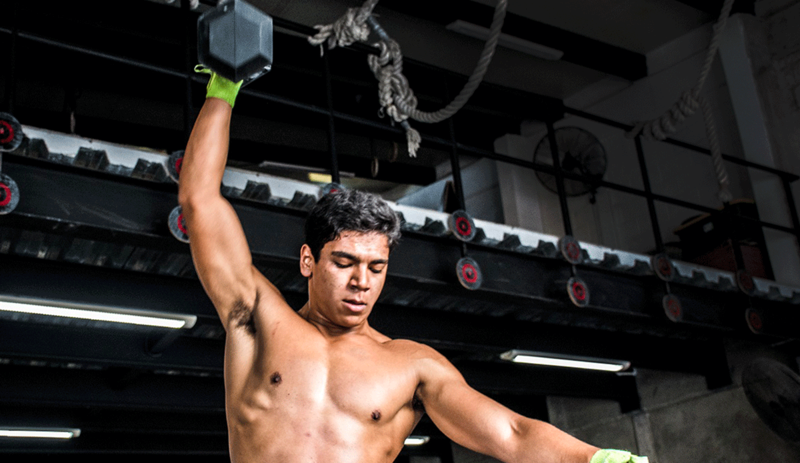 We are a community of people and licensed CrossFit coaches in Puerto Vallarta who are passionate about fitness. We believe that CrossFit is the best way to achieve your personal goals, improve your strength and conditioning, and help you realize new possibilities for your own personal fitness goals. We know that it’s possible to reach these goals on your own, but it'll happen faster with licensed CrossFit coaches and a community of people behind you, encouraging and supporting you the entire way. Forget the boring gym routines & get started with an exciting beginners program tailored to your fitness level to give you a personalized CrossFit starting point. Through these 1-on-1 sessions, we'll address your needs, strengths, weaknesses, and areas for improvement. Each person in our community works at their own pace. Get ready to sweat like never before! 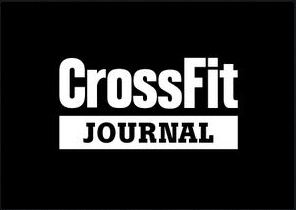 Compete with yourself each class for the glory and the emotional satisfaction and growth that you can achieve through CrossFit. We believe in giving everything you have while focusing on perfect technique. Come experience functional, constantly-varied, high-intensity workouts, scaled and modified according to each individual.